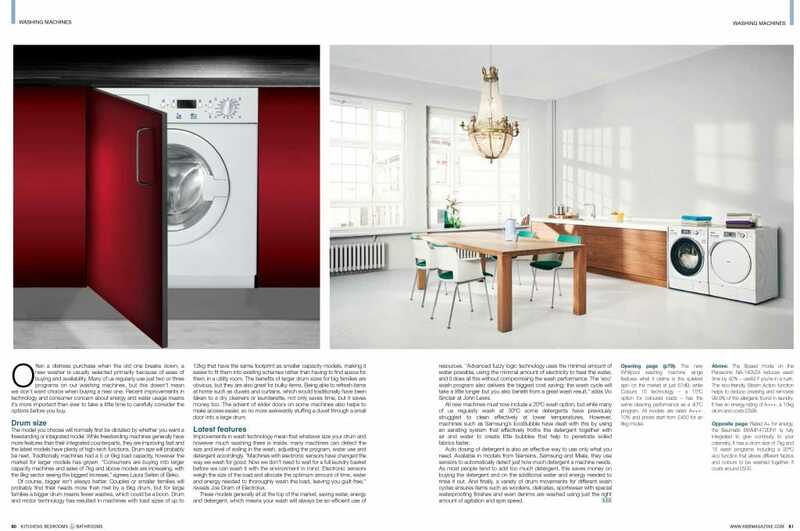 We were pleased to be asked to be a part of the latest issue of Kitchens, Bedrooms & Bathrooms Magazine. 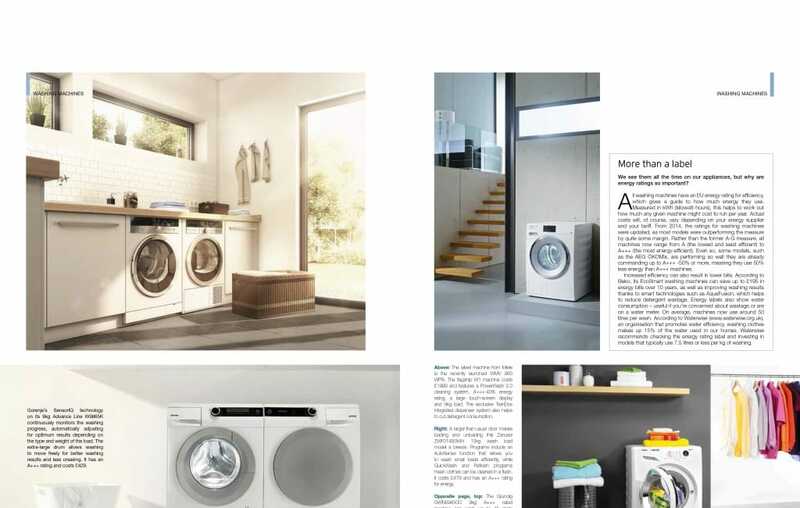 The feature discusses the latest washing machines on the market and the sophisticated features they have. 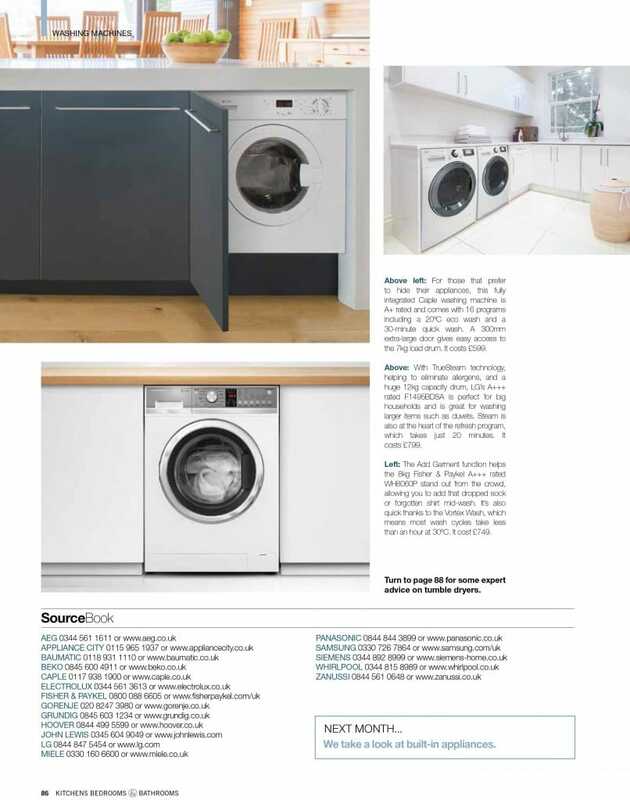 We really enjoyed sharing our knowledge and expert industry advice and hope the article helps those looking for a new or replacement washing machine. The May issue of Kitchens, Bedrooms & Bathrooms is out now or you can download the PDF article by clicking the image below. Controlling your washer from your smartphone is currently available only on a few machines, yet it’s a fad that’s sure to turn into a function over the next few years. 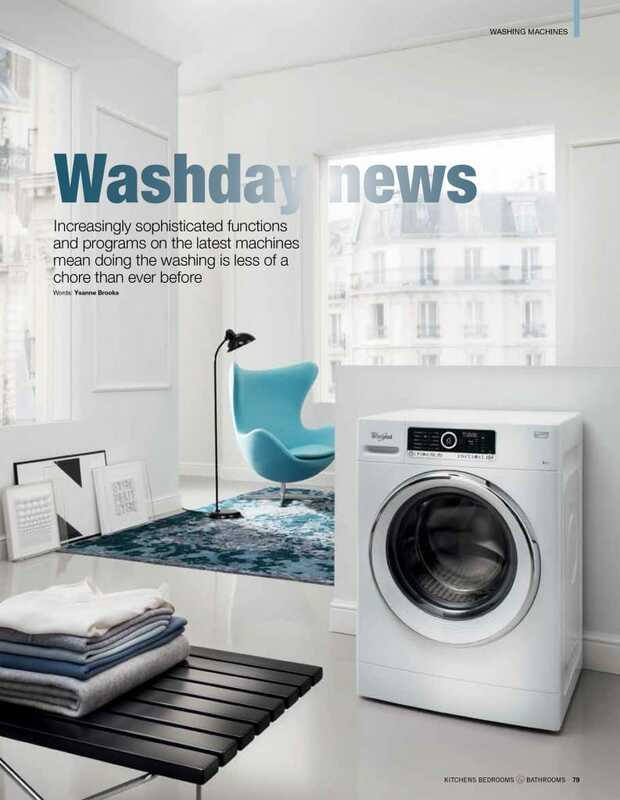 “The Samsung WW10 is designed to fit in with your lifestyle, and with the Smart Control Samsung app you are able to control and keep an eye on the washing machine’s progress from the convenience of your own smartphone,” says James McCartney of Appliance City. Need some help in buying your new washing machine? 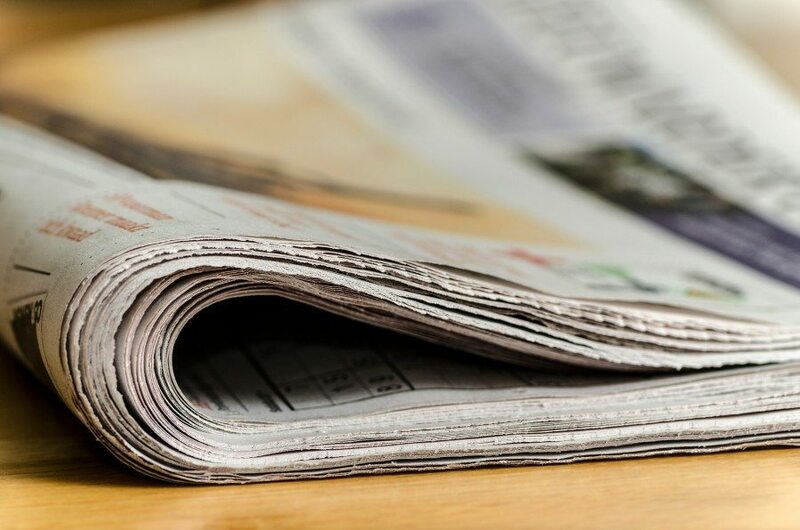 Just give us a call on 0115 965 1937.